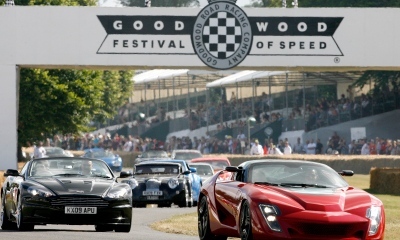 The Moving Motor Show and Festival of Speed have risen in prominence in recent years and are viewed by many to be akin to an official British motor show, with various manufacturers using the event to launch new models in the UK. The 21st Festival of Speed theme is 'Addicted to Winning - the Unbeatable Champions of Motorsport'. 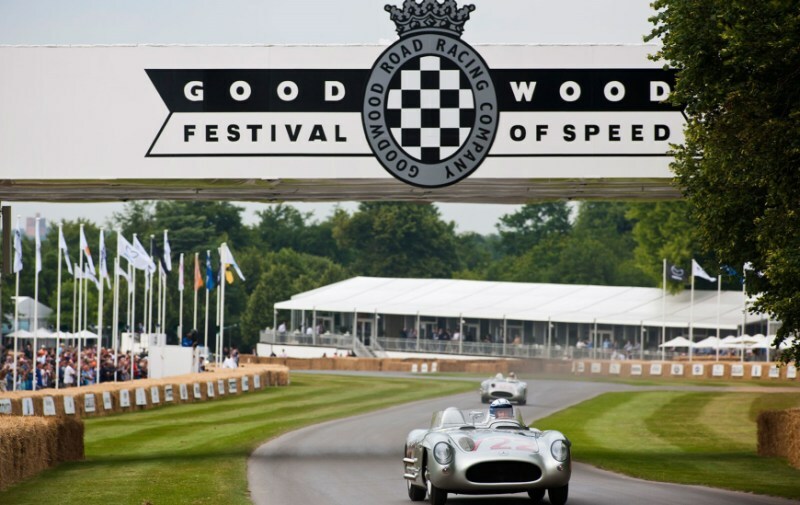 Goodwood is the world's most popular motor sport and car culture event.